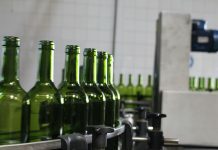 Fifteen wines from D.O. 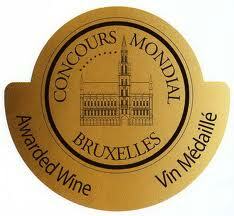 La Mancha has been awarded in the Concours Mondial de Bruxelles 2012, also known as the “wine world-championship”. The 19th edition of the Concours Mondial de Bruxelles took place this year from 4 to 6 May in Guimarães (Portugal). 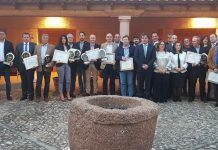 This wine competition was created in 1994 and this year there were 8,397 participating products from the four continents. The jury of the Concours Mondial de Bruxelles brings together 320 international wine experts from 40 nationalities every year.